The LiveInspired Showcase took place on Apr. 30, from 6pm-8pm. 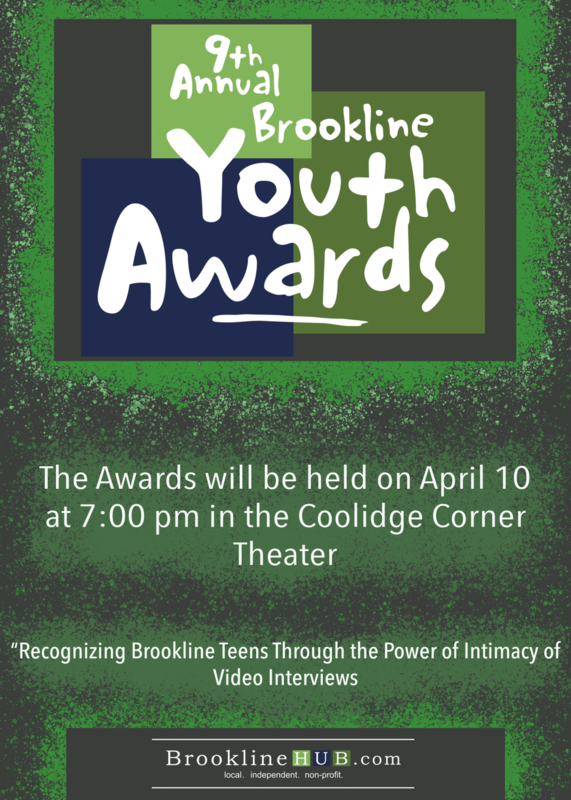 On the night of Monday, April 30, in the MLK Room, students from the Boston area got a chance to show the Brookline community their career-oriented magazine projects and celebrate their hard work. They created magazines about a subject they felt passionately for, from makeup to marketing. The event was the result of a collaboration between Steps to Success Advisor Adebukola Ajao and the LiveInspired Program. The celebration featured an awards ceremony, a keynote speaker and performer and a student work showcase. Senior and volunteer Salam Kasu helped organize the event and was happy with all of the student’s efforts. “Tonight is showcasing what they’ve learned, what they’ve put together, what speaks to them and their personal passions,” Kasu said. Each of the students chose their own subject and approach, and each produced their own magazine. Magazine topics ranged from current hobbies to future career aspirations. Senior Ayman Jagani produced a magazine featuring her makeup skills named Highlight. Sophomore Tatyana Feliciano’s Grapevine displayed her findings on careers she is interested in: marketer, lawyer and pediatric nurse. Senior Yama Estime, another volunteer, said that the purpose of the exercise was to have students visualize their future ambitions. “This is what’s going to happen in the real world. We want to prepare you for it, if this is what you want to do, if this is the industry that you want to participate in,” Estime said. Boston-based hip hop star, Ben Goldberg, who goes by the name Token was there to entertain and to show by example that dreams can come true if you put in the effort. Token, who performed in the atrium, has been following his passion since he was a child. He has known since he was 10 years old that he wanted to be a rapper and nothing could change his mind. Token spoke to students at the event about how he turned his love of rap into a career as a famous rapper. His advice to students is to stay motivated and never lose sight of their biggest goals.